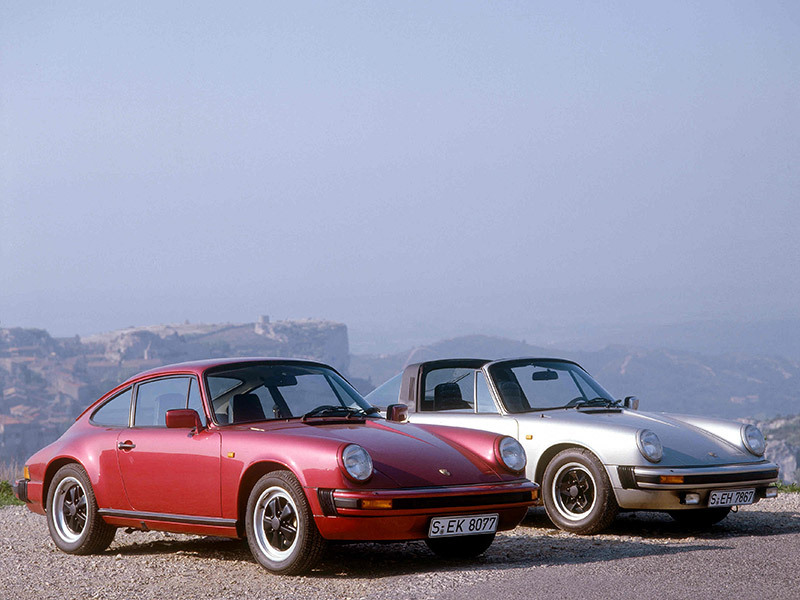 In MY 1978, the 911 model range was reduced to two models. 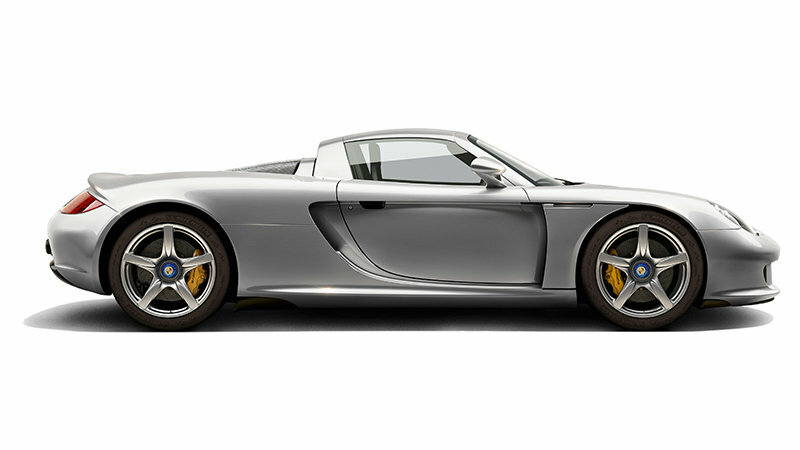 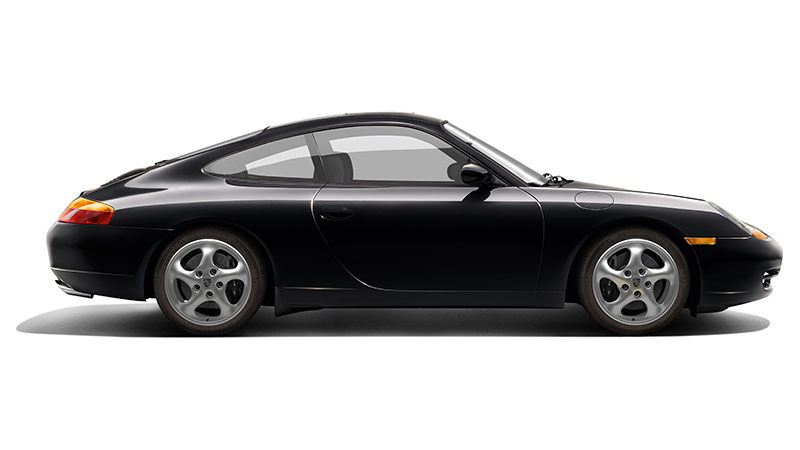 The 911 SC (Super Carrera) took the place of the 911 and Carrera models. 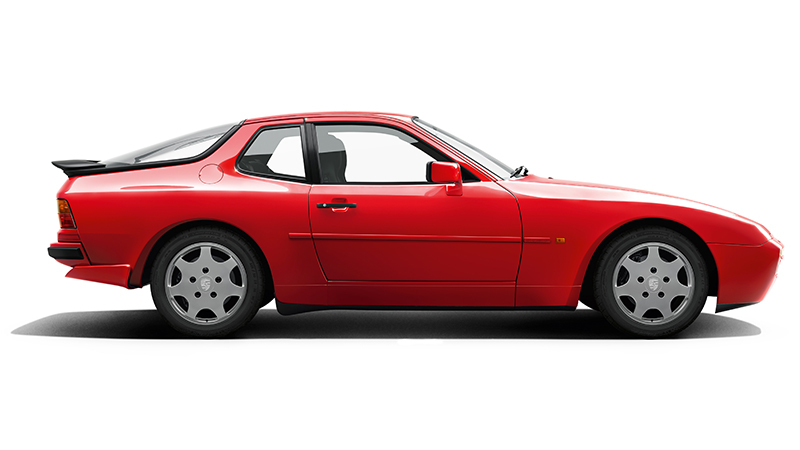 As of MY 1984, the SC version was again replaced by the 911 Carrera. 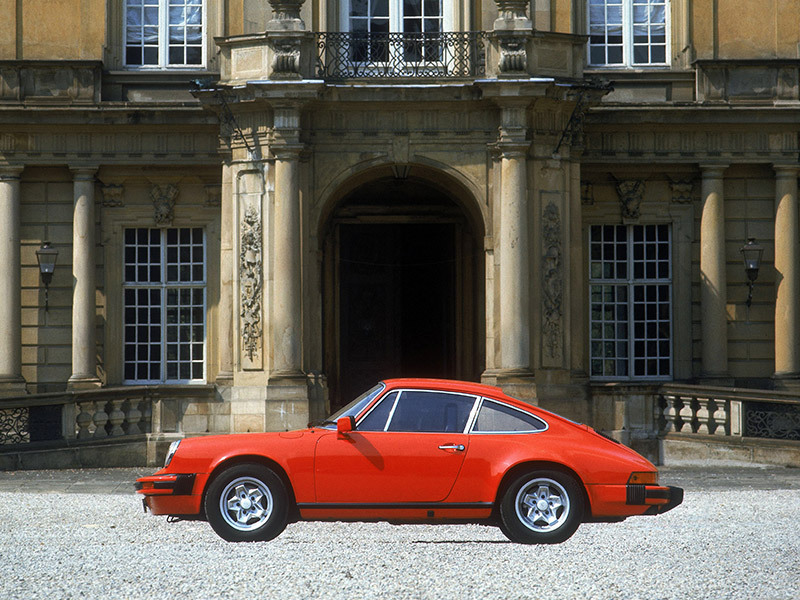 Until MY 1978, the window surrounds and door handles of the 911 SC were chrome-plated, like those of the previous 911 models; as of MY 1979, they were anodised black – as in the Carrera models. 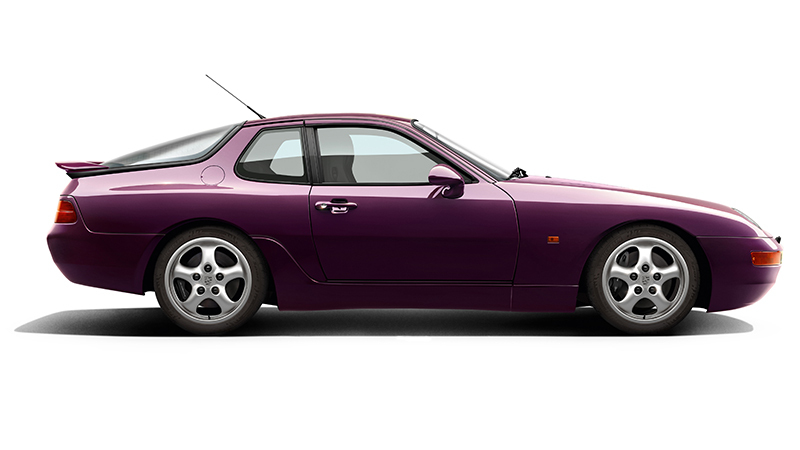 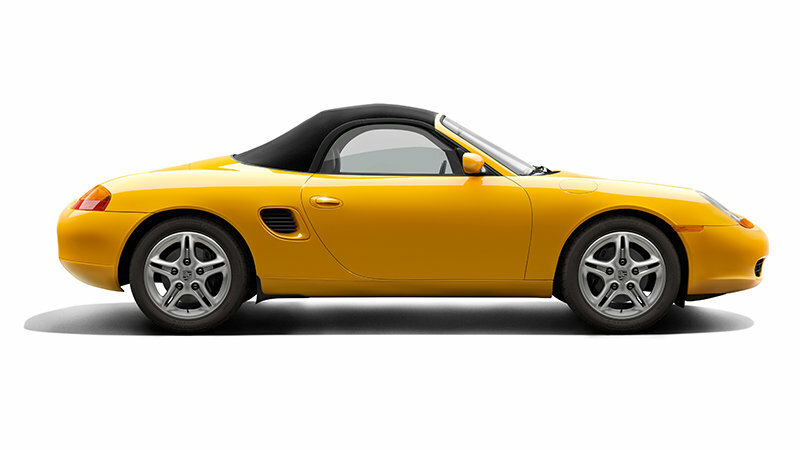 The 911 SC was fitted with 15" cast aluminium wheels from ATS as standard. 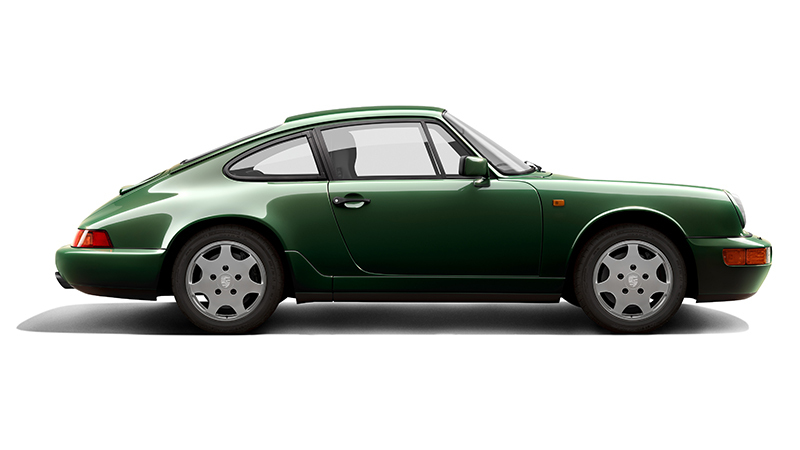 The exterior mirrors of the 911 SC were electrically adjustable and painted in the exterior colour. 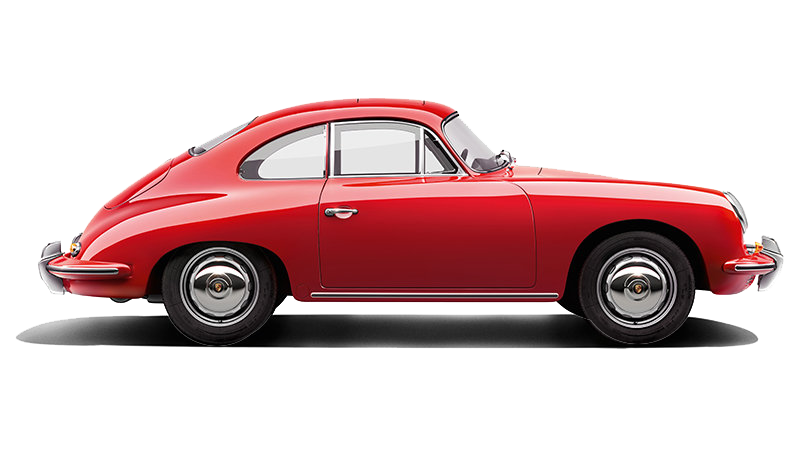 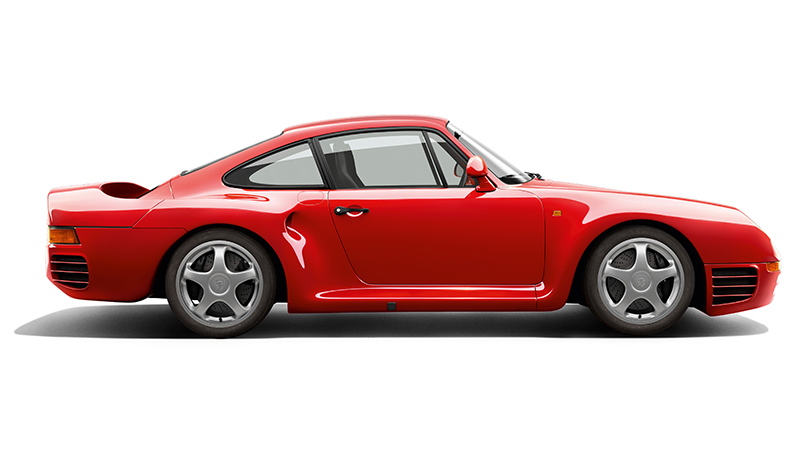 The 911 SC was powered by a 3.0-litre flat engine, the output of which was increased slightly over the years. 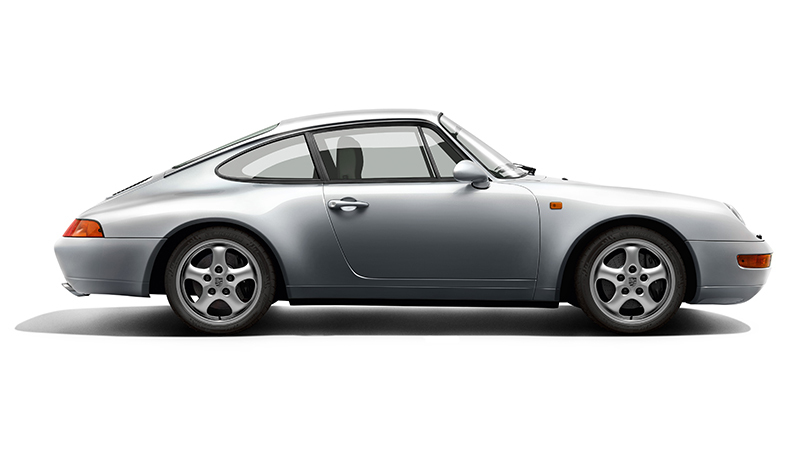 The 911 SC had the wider body of the 911 Carrera. 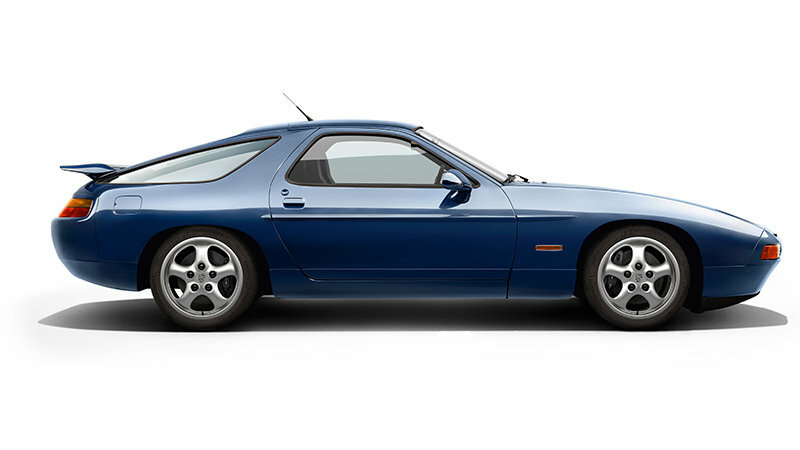 Vehicles produced as of MY 1981 are recognisable from the side direction indicators behind the front wings. 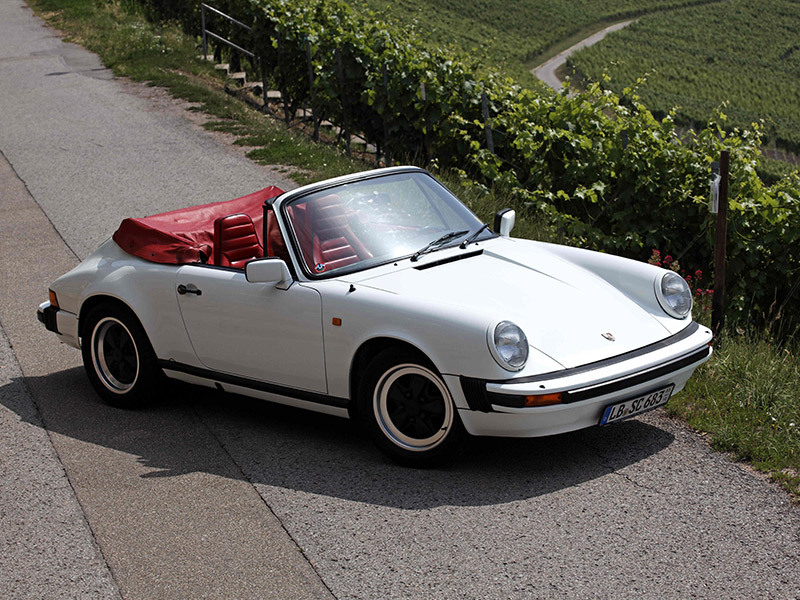 As of MY 1983, the 911 SC Cabriolet became the first fully open-top 911 with fabric hood and was available along with the Coupé version and the Targa "safety cabriolet". 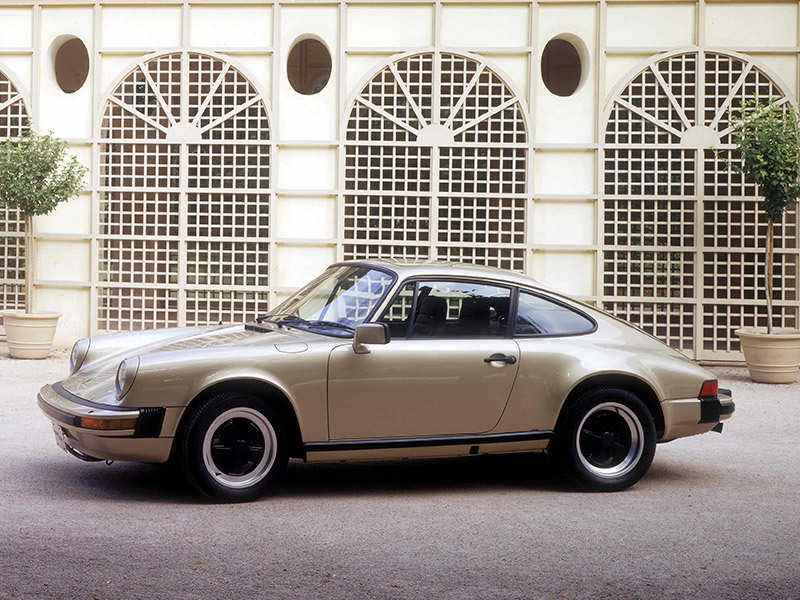 The headlamp rings of the 911 SC were initially chrome-plated, as of MY 1979 they were painted in the exterior colour.